Alexi Delano and Jesper Dahlbäck is back together. It has gone 7 years since their latest release Guts To Move on ISL. This brand new release on Kalvaberget is a deep and dubby techno EP. The first track burst out with the classic Delano-Dahlbäck sound. Raw 909 HH Fetish Dub. The second track is a more straightforward dirty gentle-pumping-big-industrial-room 4/4 banger. 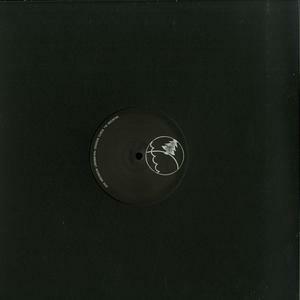 The EP wraps up with Dub Techno deluxe. Trapezium Cluster. We find a hint of Basic Channel and Maurizio seasoning here. Tasty! Last but not least you’ll find a bonus dub tool.